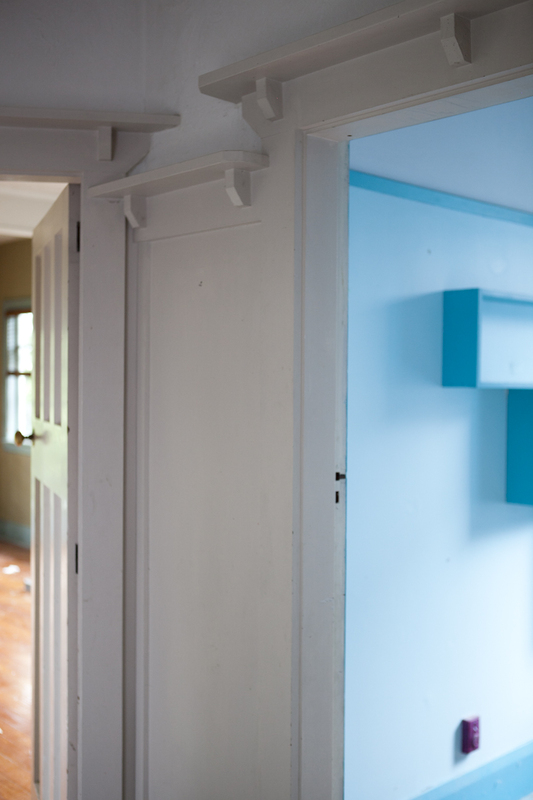 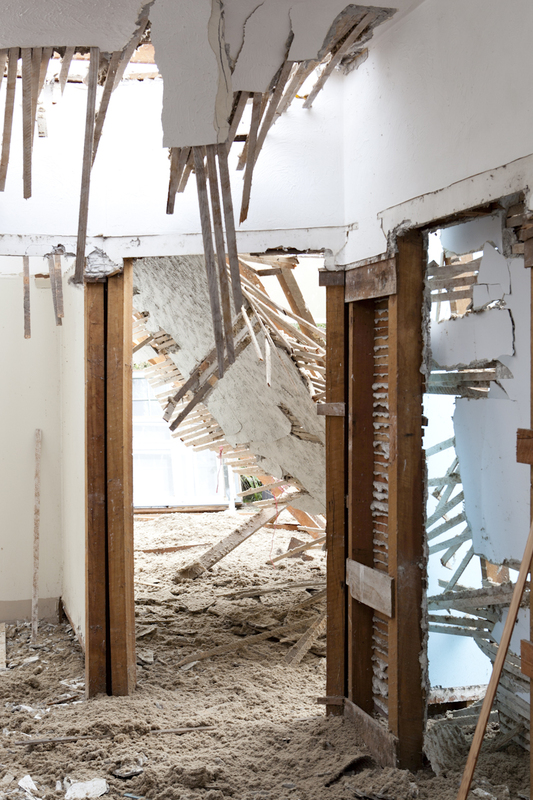 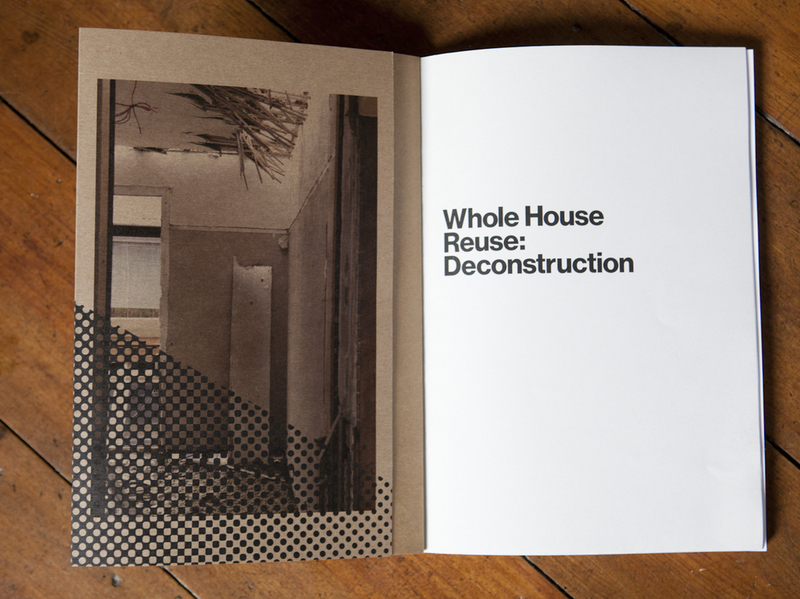 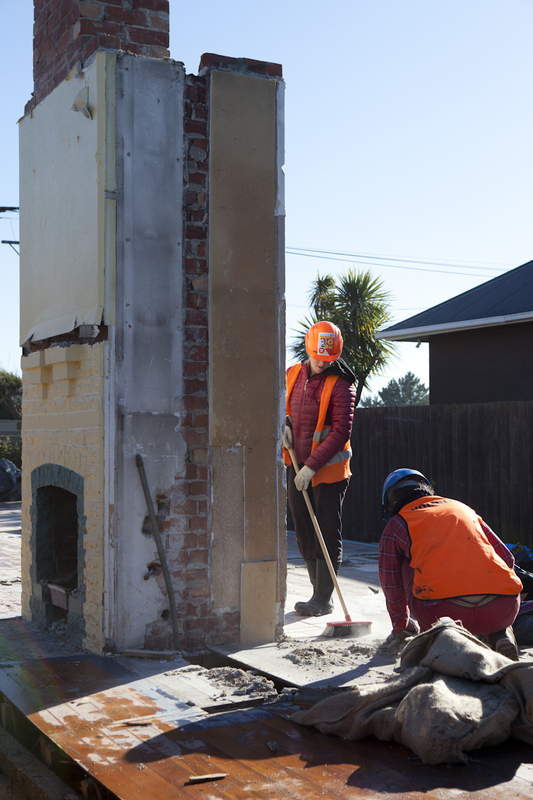 Whole House Reuse (a Rekindle project), documents a period over nine days when a single storey red-zoned home at 19 Admirals Way in Christchurch was fully deconstructed. 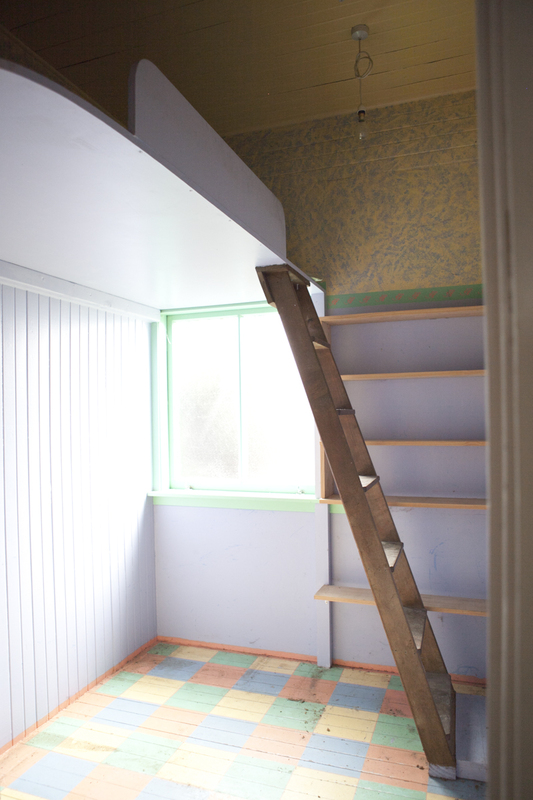 Every single bit of the entire home was dismantled by hand, and lovingly transformed into practical, beautiful, wonderful things. 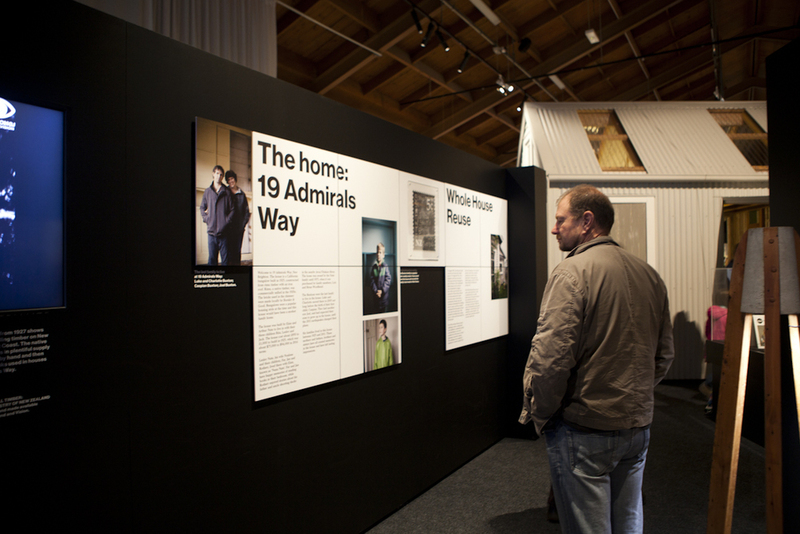 The resulting works were displayed in the Canterbury Museum in 2015.